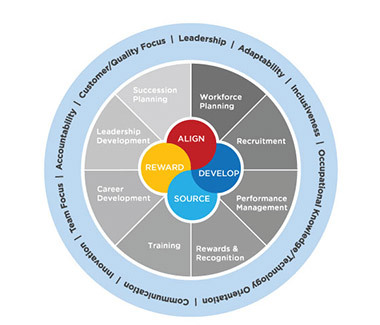 Human Resources provides a number of options for learning and development. 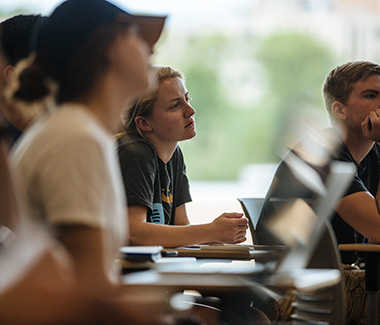 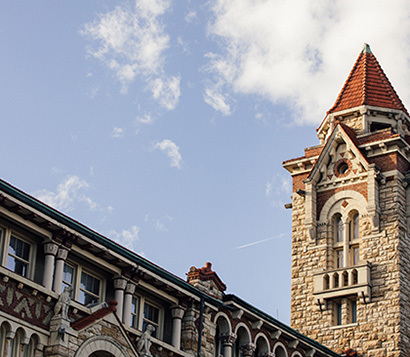 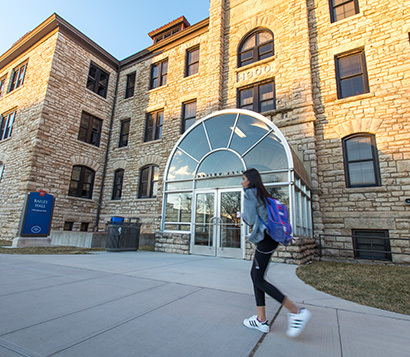 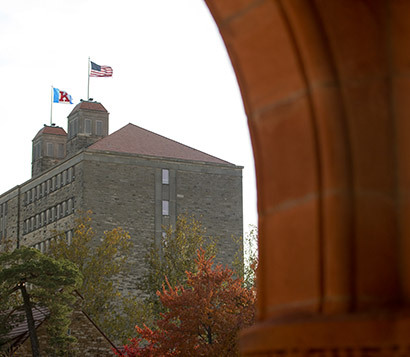 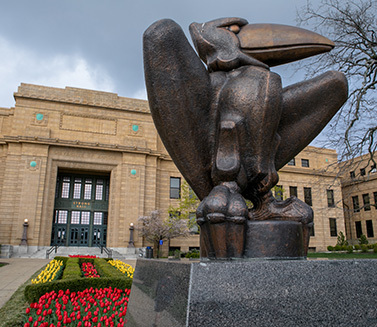 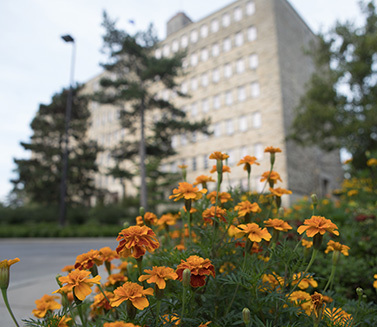 We offer a variety of courses, and also offer tuition assistance, You will find information and a login button to KU’s Performance Management platform. 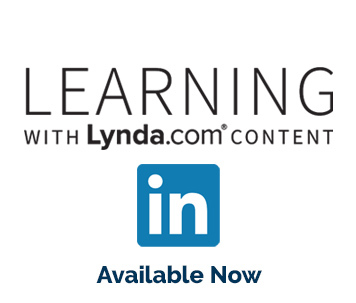 We also sponsor Employee Recognition programs and events.